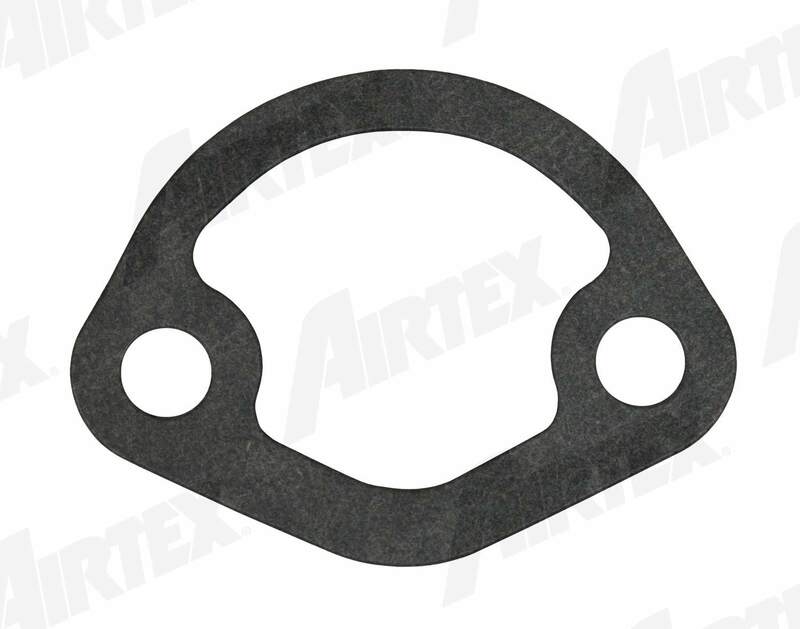 The AIRTEX AUTOMOTIVE DIVISION Fuel Pump Mounting Gasket contains no remanufactured components, and is designed to operate in either city or highway driving. 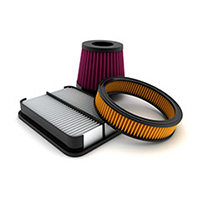 The MOTORCRAFT Fuel Injection Throttle Body contains no remanufactured components, and is designed to operate in either city or highway driving. 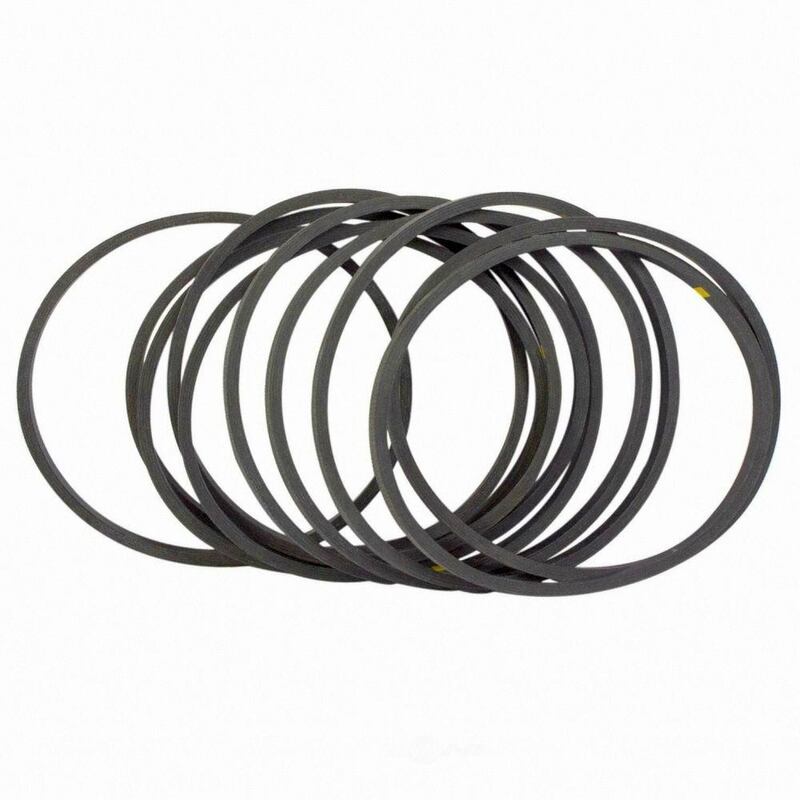 The FELPRO Fuel Pump O Ring contains no remanufactured components, and is designed to operate in either city or highway driving. 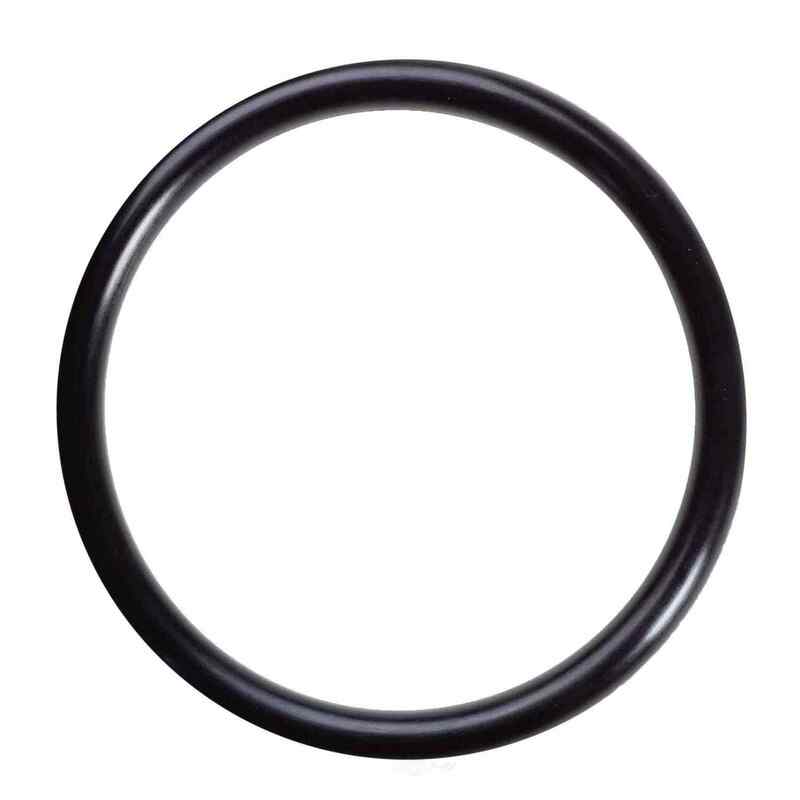 The STANDARD MOTOR PRODUCTS Fuel Injection Pressure Regulator O Ring contains no remanufactured components, and is designed to operate in either city or highway driving. 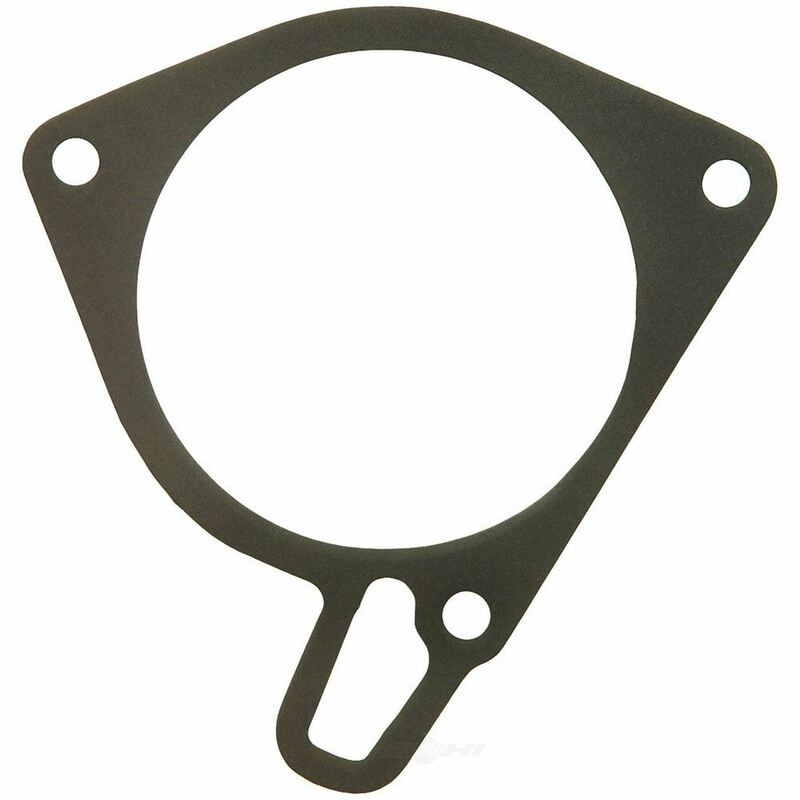 The MOTORCRAFT Fuel Pump Gasket contains no remanufactured components, and is designed to operate in either city or highway driving. 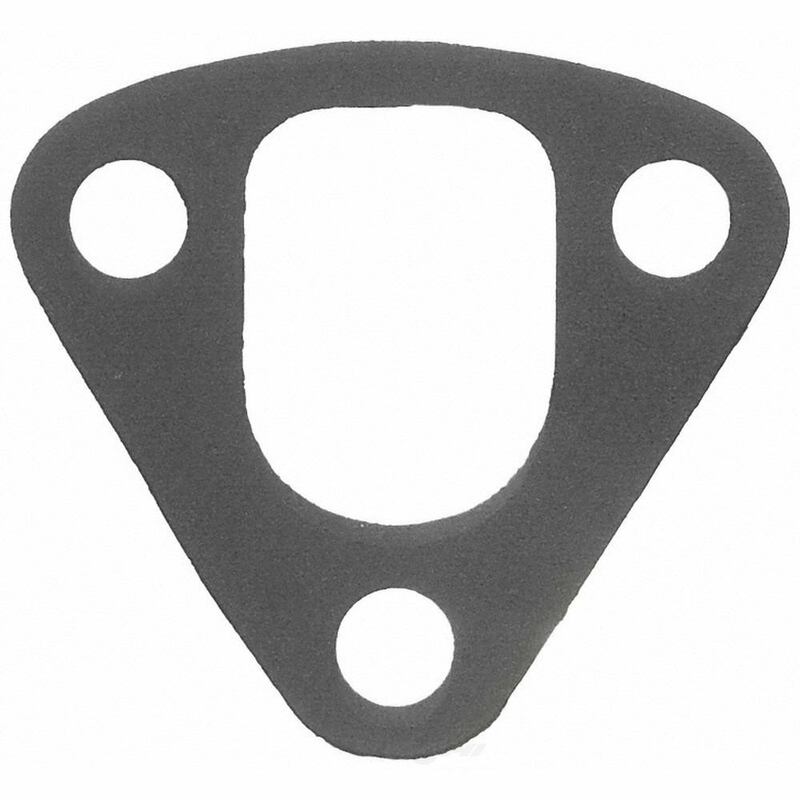 The FELPRO Fuel Injection Throttle Body Mounting Gasket contains no remanufactured components, and is designed to operate in either city or highway driving. 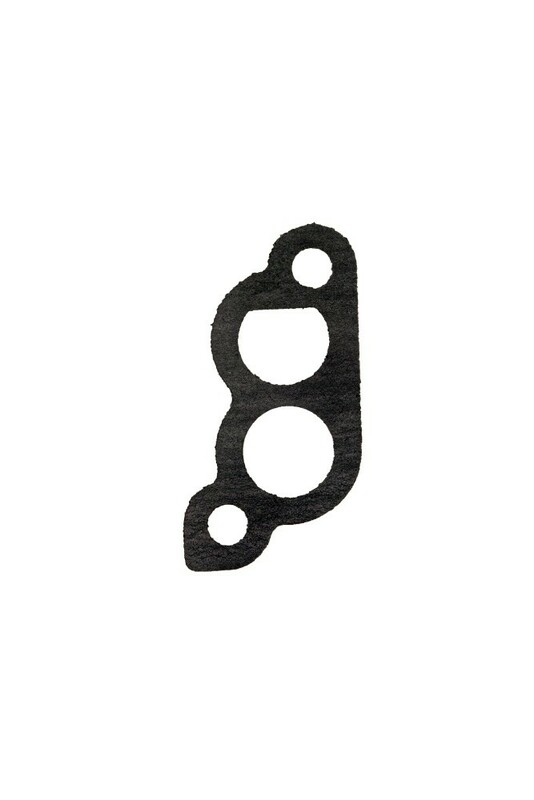 The AUTO 7 Fuel Injection Idle Air Control Valve Gasket contains no remanufactured components, and is designed to operate in either city or highway driving. The FELPRO Fuel Pump Mounting Gasket contains no remanufactured components, and is designed to operate in either city or highway driving.